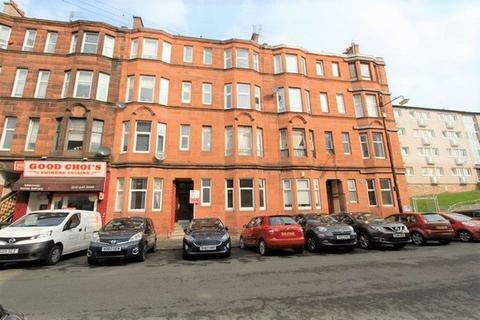 This refurbished studio flat is in walk in condition and would be ideal for a 1sttime buyer or someone looking to downsize. 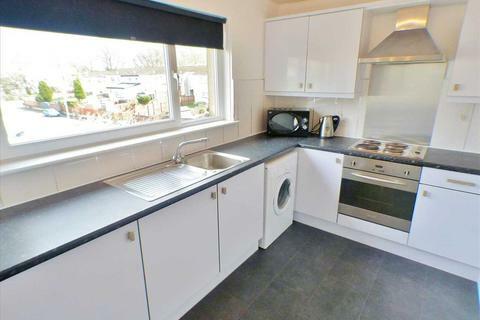 It is accessed via the carpeted communal stairway and comprises of the hallway with storage cupboard, lounge with Paris balcony and sleeping area with fitted wardrobes and re-fitted kitchen and bathroom. Property reference 3398. The information displayed about this property comprises a property advertisement. OnTheMarket.com makes no warranty as to the accuracy or completeness of the advertisement or any linked or associated information, and OnTheMarket.com has no control over the content. This property advertisement does not constitute property particulars. 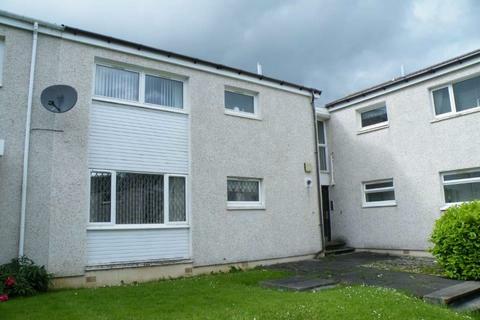 The information is provided and maintained by Joyce Heeps Homes - East Kilbride. Please contact the selling agent directly to obtain any information which may be available under the terms of The Energy Performance of Buildings (Certificates and Inspections) (England and Wales) Regulations 2007 or the Home Report if in relation to a residential property in Scotland.